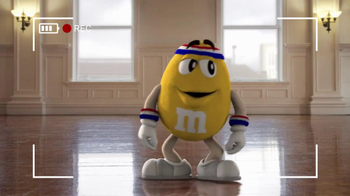 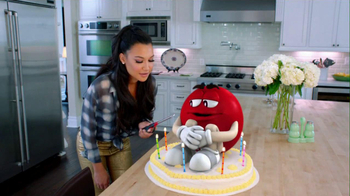 Track M&M's Super Bowl Ads! 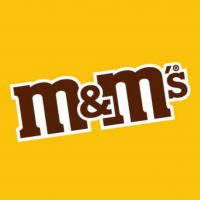 M&M's will have a 30-second Super Bowl LIII commercial airing in the pod after kickoff in which the confectionery company will show off its new candy bar. 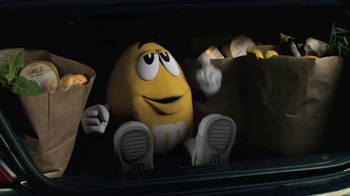 The Big Game spot features Christina Applegate chauffeuring the pair of bickering mascots while threatening to break apart and eat them alive--spoiler: they prefer the first option. 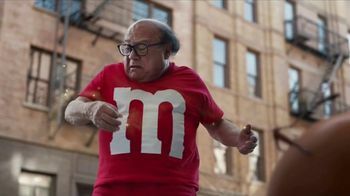 M&M's 2018 Big Game ad, titled "Human," featured Danny DeVito as the Red M&M-turned-human.